Registrations are now open for the Contract Law Masterclass Sydney – reserve your seat at the best available rate with Australasian Lawyer’s Super Saver offer. 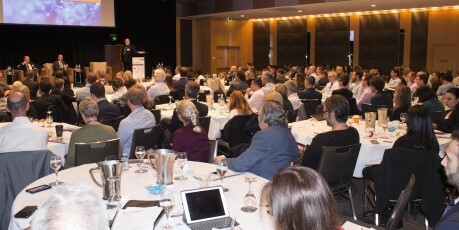 The one-day masterclass will provide delegates with great insight into some of the most complex areas of contract law, with topics including the new ipso facto rules, enforceability of click-wrap and browse wrap agreements, the risks and opportunities of blockchain and smart contracts, as well as an Australian Consumer Law update. See what is on the agenda here. Book and pay by 30 November to save $300 on passes with the Super Saver offer. For the best rate, take advantage of our Team Pass offer and bring four of your team for the price of three. The Contract Law Masterclass Sydney will be held on Thursday 28 February 2019 at the Westin Sydney.